All Brownsville homes currently listed for sale in Brownsville as of 04/21/2019 are shown below. You can change the search criteria at any time by pressing the 'Change Search' button below. If you have any questions or you would like more information about any Brownsville homes for sale or other Brownsville real estate, please contact us and one of our knowledgeable Brownsville REALTORS® would be pleased to assist you. "Your recipe for relaxation! Beautiful property with approximately 800 ft of Calapooia River frontage! Mature trees give it a park like views, add that country charm to the rustic theme of home, complete with 3 bay shop/ garage. Buyer to preform due diligence for suitable uses." "This Stunning Home is Located on the Calapooia River. 3/4 Bedrooms Have Bathrooms. Two Master Suites Looking Out Onto The River. Granite and Tile Throughout. Fully Remodeled and Updated Through the Years. NW Open Floorplan and Additional 450 sqft Multi-purpose Room/Shop. You Must Come See to Appreciate One of the Most Prime Riverfront Properties Nestled in the West Foothills of the Willamette Valley. https://riverhousebrownsvilleor.com/"
"Secluded, Serene, Stunning log home on the Calapooia River. Enjoy your time spent gazing into the river from your home or while fishing for trout or steelhead. Take a dip when the summer gets warm & invite others to enjoy your Piece of Heaven. Large loft can be made into add. brms. 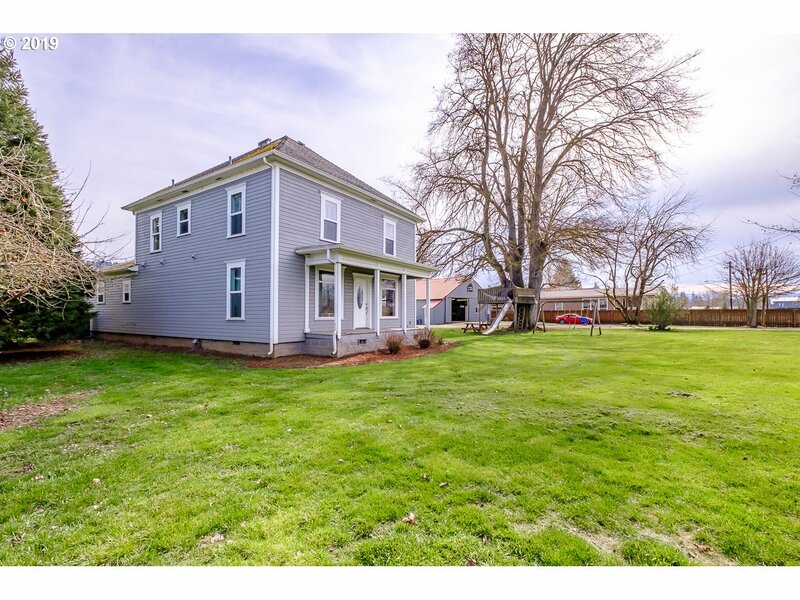 Heated & insulated shop w/ additional bath, living space w/ wood stove & cabinetry. Solar panels, ductless heating system & 2 wells, 1 irrigation." "A HOME TO TREASURE! It's your chance to acquire possession of this 1900 classic home on 1.22 acres. This desirable family home features plenty of room for everyone in this 6 bedroom, 2.5 bath that is 2414 sq ft. Enjoy cooking in the beautifully appointed kitchen with sleek cabinetry, abundant storage, and stainless steel appliances. Also contributes to the home's charm is the flat usable land and the 32x54 shop.Too special to miss!" "THE CHARMS OF COUNTRY LIVING with this 3 bed, 2 bath home sitting on 3.47 acres. The property is fenced and features pastures, creek frontage, a 36x48 barn/shop with a cement floor. Some spectacular features of the house are a flowing floor plan with dual gas fire place, central A/C, breakfast bar in the kitchen, 2 living rooms and a garden tub in the master bath. There are lots of fruit trees surrounding the property! Call today!" "AN OASIS OF NATURAL SERENITY is what you will find when you venture out to view this 80.72 acres of natural wonder with a year round creek. 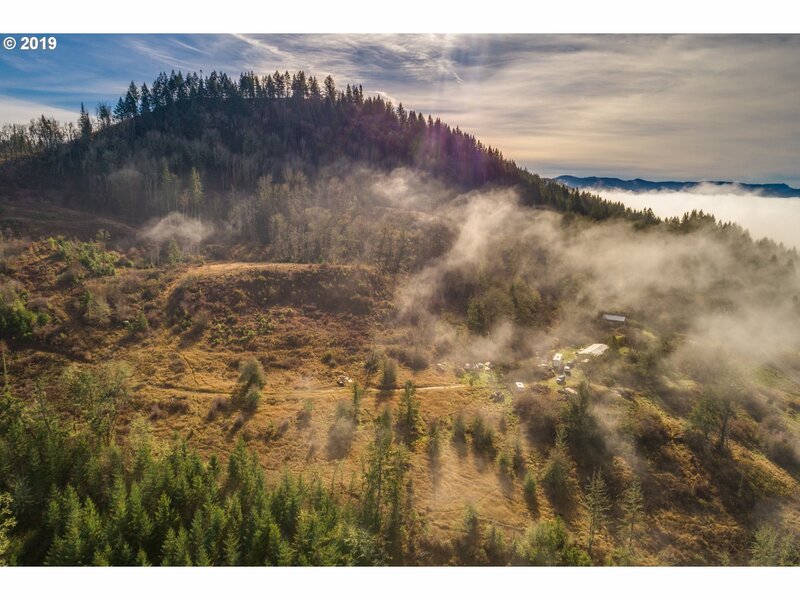 This property captures the beautiful valley from above. You will be able to see for miles. The property has a 3 bed 2 bath home that you can live in or build your own dream home. Property may be able to be divided. Daydreaming comes naturally in this place you could call home. Call for a personalize"
"Spacious & inviting! This 3572 sqft home features living & family rooms, large island kitchen w/ a coffered ceiling & breakfast bar, large pantry area, wood laminate & tile flooring, sliding barn doors, jetted tub & wood stove. Bonus room has a separate entrance making it great for guest quarters. The master suite has a slider to the backyard & lg patio area. The wrap around covered front porch & stone accents add charm & curb appeal." "You will be glad you opened the door to this 3 bed/2.5 bath light& bright home. Main floor features desirable open floor plan. Kitchen boasts high ceilings, rustic alder cabinets, stainless appliances & island. Head upstairs to your family room featuring a wall of windows w/tons of natural light, vaulted master suite, large bedrooms w/walk-in closets. Front porch and fenced backyard! Room for RV parking. Minutes to DT Brownsville." "The past is perfected in this large historic home on a quiet street just 2 blocks from the quaint Brownsville downtown or to a large and lovely park on the Calapooia River. Home has 4 bedrooms plus an office with 2 full baths on two levels, efficient gas furnace, and ductless heat pump. Covered front porch and patio in back with 12x16 storage shed. Good condition." "Nice home sitting on large lot and in quiet cul-de-sac. Open floor plan with a large kitchen with lots of cabinets for storage. Beautiful wood trim throughout, laminate floors and large private backyard w/hot tub. 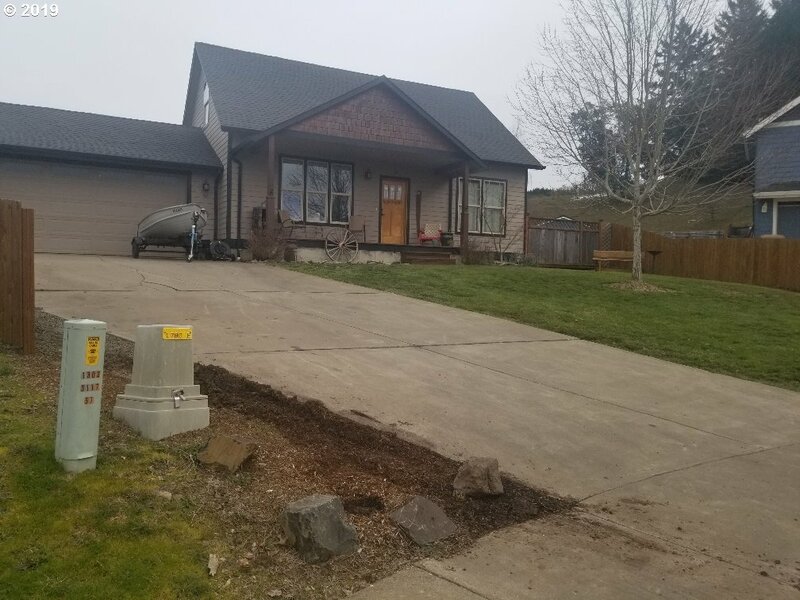 Property is fully fenced, features 2 car garage and has room for RV parking." "Welcome to historic Brownsville! This well maintained home is on a beautifully terraced & landscaped lot with territorial views. The home invites visitors to your door across a spacious covered porch. Windows of the living room & kitchen also take advantage of the hills and woods in the distance. Comfortable kitchen includes a custom wood breakfast bar & all appliances. 30 minutes to Eugene or Corvallis." "A mastery in the making! This home has great potential for dual living or creating a master piece of comfort for yourself. Great details are still there to support the era of this home. Increase the livability of this 3 bed, (3rd bed no closet) to so much more! Large yard is an open slate for landscaping, fencing and entertaining. Don t let this get away from you!"